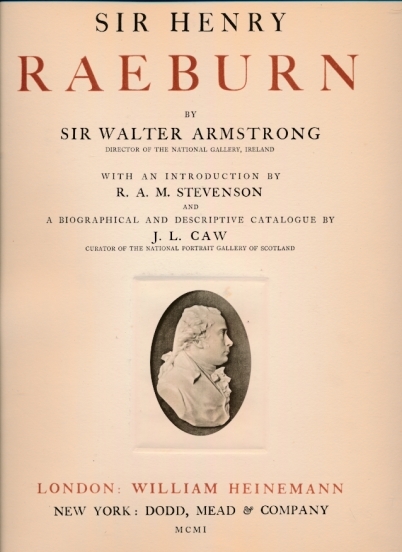 Barter Books : Armstrong, Walter; Annan, T & R [photog]; Stevenson, R A M [intro. ]; Caw, J L [cat.] : Sir Henry Raeburn. Limited edition. 69 sepia plates made from photographs by T & R Annan. 400 x 300 mm (16 x 12 inches) - 121pp + plates. 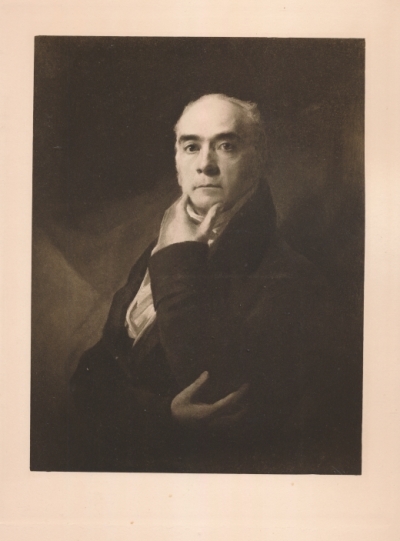 Biographical and Descriptive Catalogue by J L Caw.